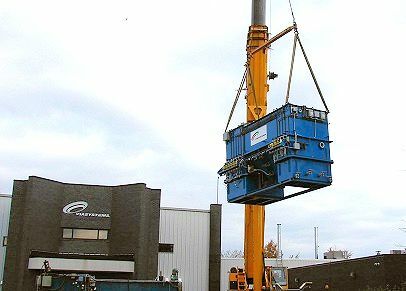 Water and Wastewater Equipment Systems provided this packaged conventional treatment system to replace an aging 25 year old Water and Wastewater Equipment skid mounted system. 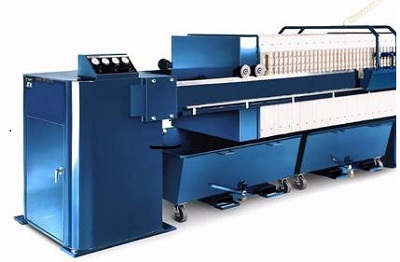 The original treatment system by Water and Wastewater Equipment Systems afforded the printed circuit board manufacturer over a quarter of a century of daily compliance. Water and Wastewater Equipment Systems are designed and built to last while meeting ever tighter discharge limits for many years into the future! Available in five standard sizes, Water and Wastewater Equipment Company’s gasketed filter presses have expandable side bars that let you easily increase press capacity when your plant increases production. Water and Wastewater Equipment Company’s Inclined Plate Clarifiers handle flow rates of 30 to 360 gpm. 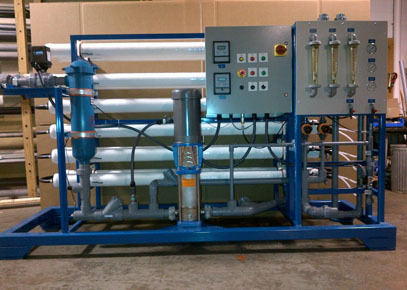 We also custom design and build these clarifiers to serve non-standard requirements. Water & Wastewater Equipment is Ready for the Future! This WWE 57,000 gallon a day Reverse Osmosis System is designed for a customer that manufacturers commercial baking pans. The high quality Reverse Osmosis permeate is utilized to rinse the new and used pans prior to the application of a non stick coating to insure excellent bonding between the metal pan and the coating. The superior bonding significantly increases the number of baking cycles the pans can be used before they require recoating. 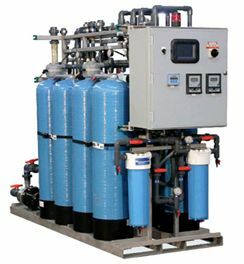 The complete system also includes carbon filtration and sodium softening pre-treatment prior to the Reverse Osmosis unit. Our technical analysts and designers are experienced in every phase of fabrication and installation. Whether you require upgrades for an existing wastewater treatment system, are looking for design, build, and installation expertise, require a piece of equipment such as a clarifier or filter press, or want help understanding compliance issues, we can help. Call us today (440) 542-0972. Our Water/Wastewater Treatment Systems are used to treat millions of gallons of water daily. If your needs are to reduce costs, improve the quality of your rinse water, or simplify environmental compliance, our Water/Wastewater Treatment Systems can meet or exceed your goals. 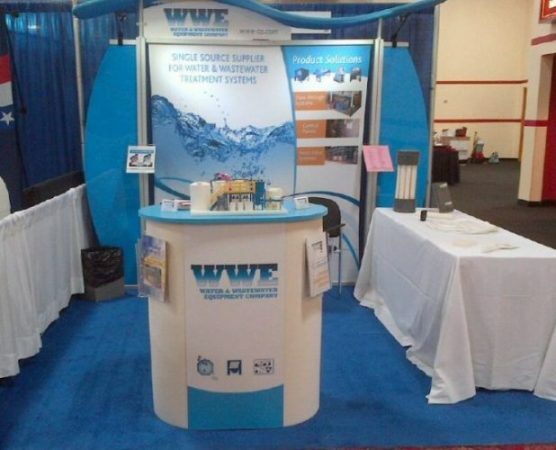 Whether you need complete wastewater solutions, or replacement parts and equipment - WWE has what you need. 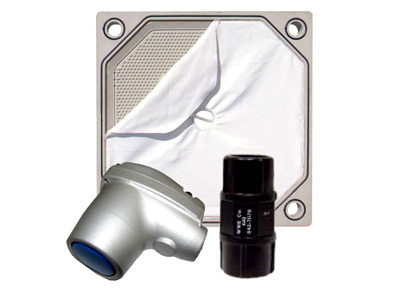 When all of use are looking at expensive wastewater treatment systems, the use of Flow Restrictors in your plant can save you thousands of dollars in capital equipment costs. 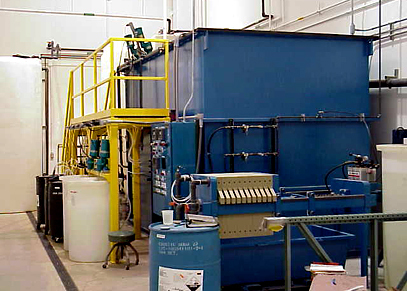 To produce high quality DI Water out of your dilute compatible rinse water, consider a CIX Water Recycling System. 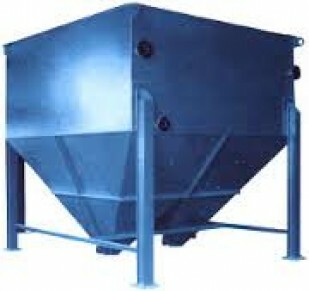 You can reduce the volume of water discharged by up to 95%. For more details, please give one of our water treatment experts a call at 440.542.0972.